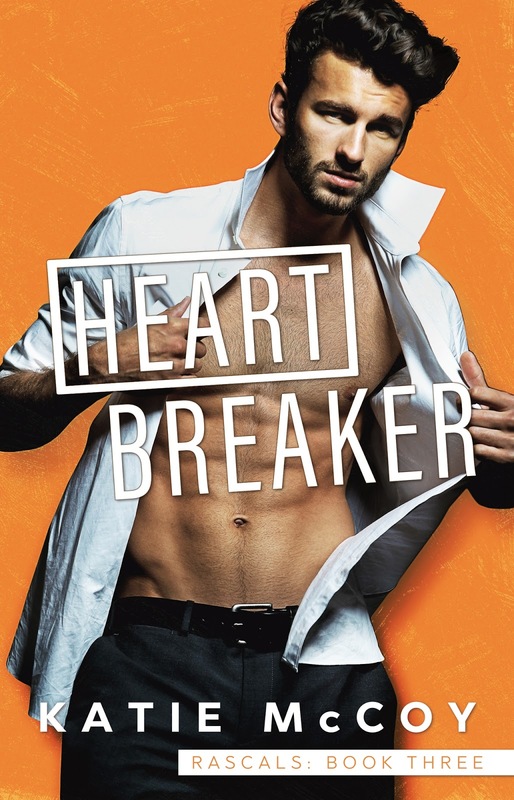 I am excited to help in sharing the cover reveal for Katie McCoy's 3rd book in her Rascals Series, HEARTBREAKER! 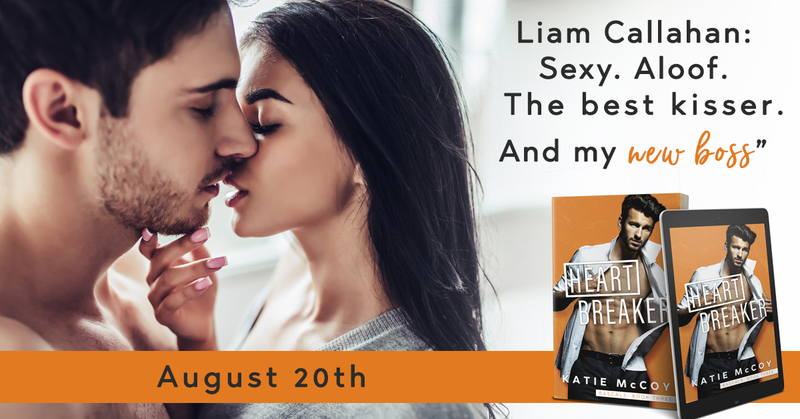 Heartbreaker releases 20 August 2018 and can be read as a standalone. 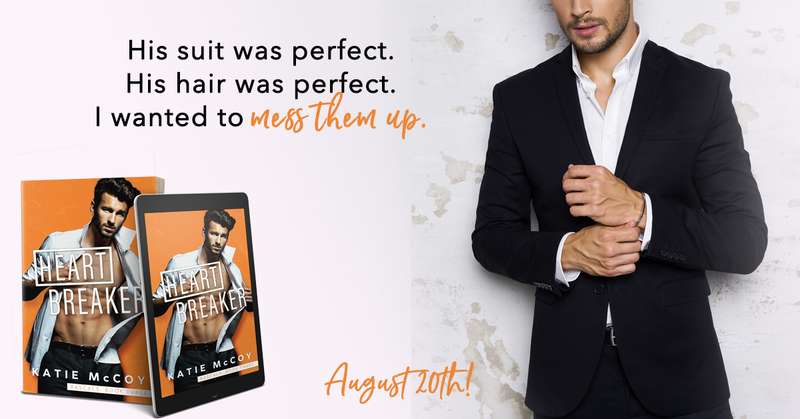 Check out Heartbreaker below and make sure to pre-order and add it to your TBR! Until one late night leads to another. And another. Liam has a reputation as Mr Heartbreaker, but he’s revealing a whole new side of himself: funny, playful, and most definitely NSFW. 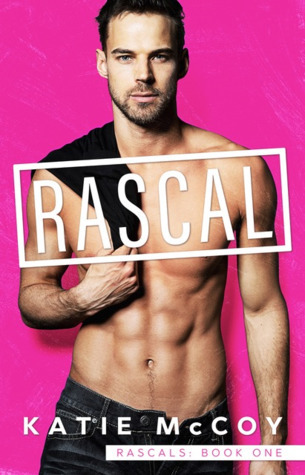 But this rascal has made a rule of never getting in too deep, and despite the real connection between us, something’s holding him back. Can we find a way to put the past behind us and move on? Or will my new beginning end before it's even begun? 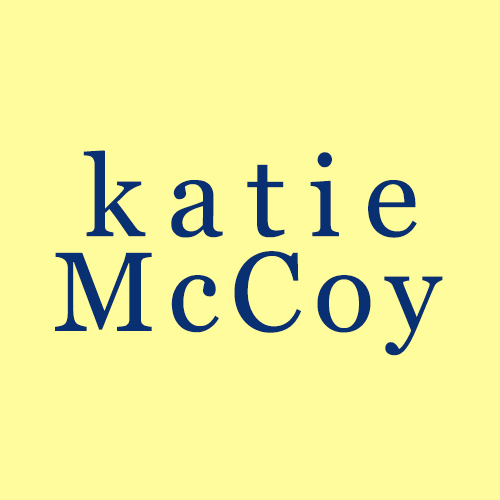 Find out in the hot new stand-alone romance from Katie McCoy! 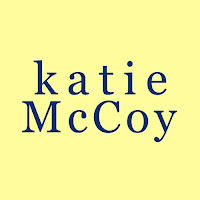 Katie McCoy is a self proclaimed sushi addict, Cardinals baseball fanatic, and lover of all things theatrical. A St.Louis native transplanted to Brooklyn, she acts, sings, and shakes her booty when she isn't writing books about hot men and the girls who love them.